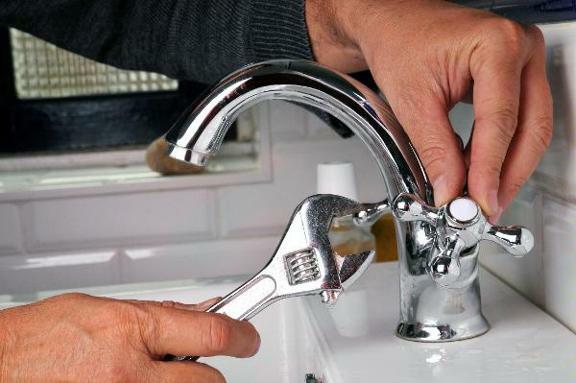 Dee&apos;s Plumbing & Construction, Inc.
At Dee&apos;s Plumbing we specialize in residential plumbing repairs. If it&apos;s a residential plumbing job, we can handle it. Whether you require a minor repair or a major installation, you can be sure that it&apos;s done right by one of our highly qualified technicians. We are committed to keeping your home safe and comfortable all day, everyday. Reviews for Dee&apos;s Plumbing & Construction, Inc.